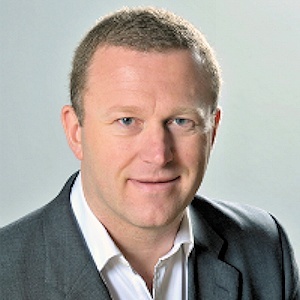 Internet and phone provider PlusNet, which is a semi-independent sibling of BT, has appointed Andy Baker (Aged 41) to be its new Chief Executive Officer (CEO). Andy replaces the ISPs current CEO, Jamie Ford, whom is leaving to pursue a role as the Managing Director of IT Services at BT Business. Jamie Ford had only been the CEO of PlusNet since 2010 and yet during this period the provider has seen significant growth. Broadly speaking PlusNet has improved its image, quadrupled its workforce and picked up many more awards for customer service than in previous years. It’s interesting to note that BT’s CEO, Gavin Patterson, recently expressed an interest in bringing the YouView (IPTV) based TV offering to customers of their PlusNet brand so that they could better compete with the likes of TalkTalk. As a result the decision to appoint Andy Baker as the ISPs new CEO makes sense because of his prior experience as BT’s Commercial Director for TV and Gaming.